SIMPLY SMART PRO FREE SMART HOME ASSESSMENT. 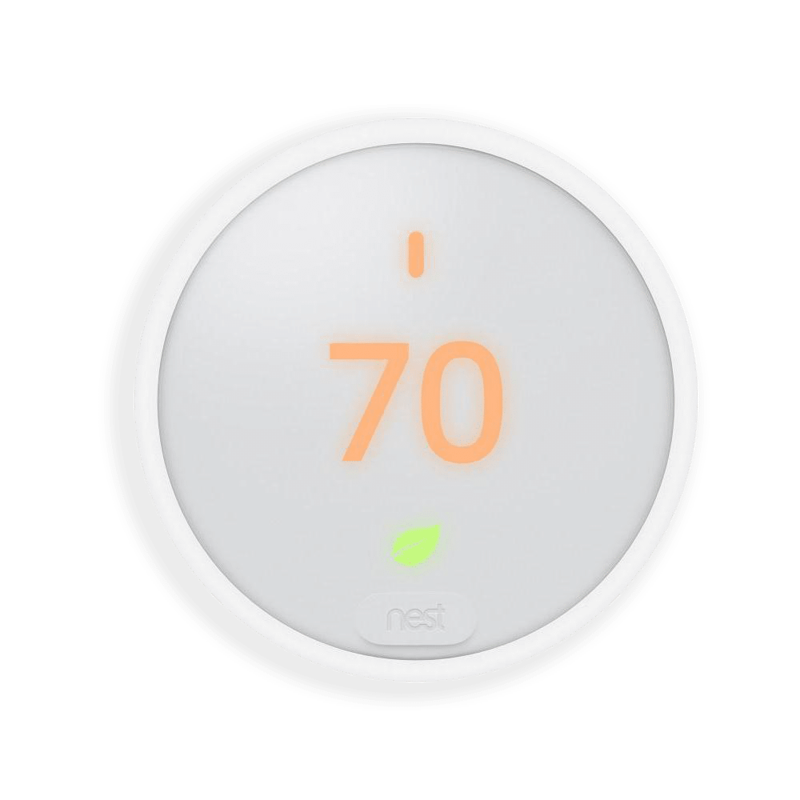 Simply Smart will provide you with a Nest E thermostat including professional installation for only $99. Enbridge will credit you $100 making your brand new thermostat a no cost upgrade to your home. Acknowledgement Acknowledgement By submitting this form you acknowledge that you contacted Simply Smart to invite them to your home to buy or lease at least one of the products selected (not for repair, an energy assessment, maintenance, or any other reason).